I know I am joking around, but I am meandering to my main point of this blog post... which is promotional items can provide a lasting brand connection. Let's get back to basics people. 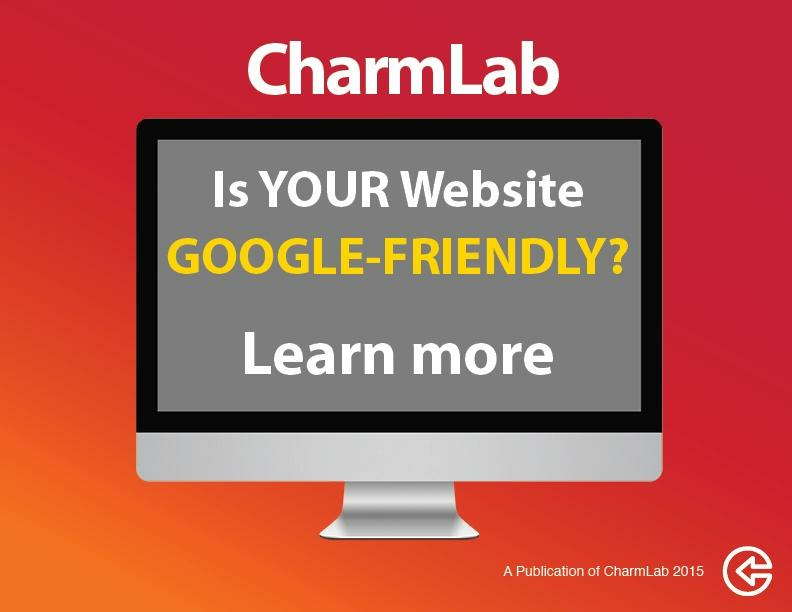 CharmLab can design and build your business a landing page, an email and even a gorgeous, state-of-the-art responsive website, but the reality is, none of those items will sit on a person's desk, hit the beach, or be plastered across someone's back all summer while they walk around. Those promotional items can ATTRACT a stranger or a current customer into one of your online properties. A brand endorsement from one person to another, is a fun exchange we marketers like to call C to C marketing or consumer to consumer, and consumers are 8x more likely to trust an endorsement from a family member, friend or peer than a business that is self-promoting. So, if I see my friend Ken wearing a T-Shirt for one of his favorite beers, Litherman's Limited—his love of that beer means a lot more to me than when they build cool 12 pack sculptures of Gronk in the Super Market. "Hmmmm... maybe I will go to their brewery and try some of their beer tomorrow." One of my all-time favorite free promotional items I use all the time is a Branded USB Car Charger. I had it in my glovebox on vacation, and my piece of crap Verizon charger broke AGAIN and there it was. I <3 my free car charger and that's marketing gold, to help someone in their time of need, and when my phone is going to die, I NEED A CHARGER! So, as a company you have to get the word out and share the branding love! Celebrate the END OF WINTER with our special pricing for promotional items.. If you aren't a "pen" person (although pens STILL are the best leave behind for the cost and brand saturation) give us a call and we can help you find the perfect giveaway for your fan base. We added above a few hip and adored promotional items to check out... and we are offering some great items on sale! Go for it—get some fan love this Spring!